This Sunday (10th February 2019) both Rangers WFC and Motherwell LFC will be using their alternative SWPL venues. 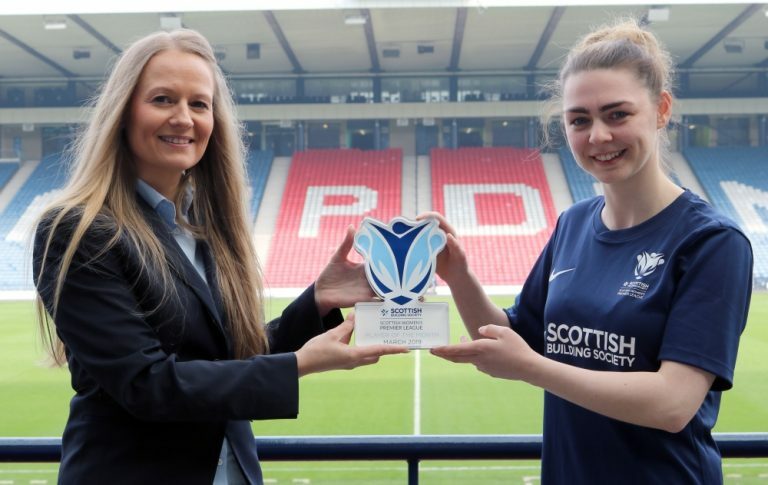 As the SWPL Criteria outlines: “Clubs shall have a designated home ground for the duration of each season for all matches unless unforeseen circumstances occur. As per competition rules (Rule 10c), in this scenario clubs must seek permission from the League Administrator to use another venue. 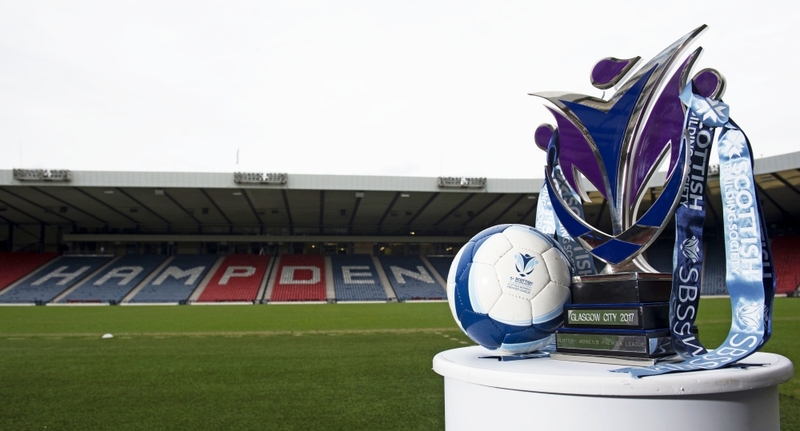 Therefore, this Sunday, Rangers WFC will play at New Tinto Park and Motherwell LFC will play at Fir Park. Based on audits conducted prior to the new season, both venues comply with the SWPL 2 standards required. Rangers WFC will continue to play at New Tinto Park, in its current state, for a maximum of four SWPL fixtures as listed above. The Licencing Committee are assured that work to bring ground up to SWPL 1 standard is underway and will be complete soon.